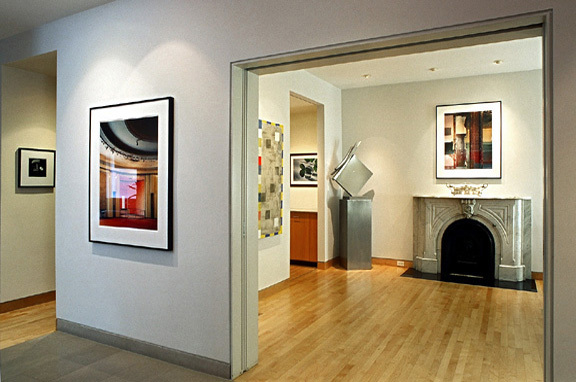 Since 1984, Marcia Rafelman Fine Arts (MRFA) clients have chosen from an extensive inventory of emerging and established artists from Canada, the United States and Europe, in styles ranging from the traditional to the avant garde. MRFA inventory is in a wide array of media that includes painting, sculpture, contemporary and vintage photography and works on paper. 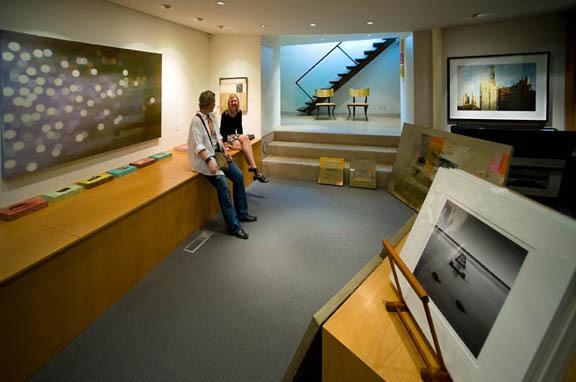 The scope of selection at MRFA is further expanded through our international resources and fine art connections throughout the world. MRFA will help locate appropriate works of art and assist in the selection of the right pieces to complement your existing collection. Detailed information on selected artists that we carry is available for viewing on our website. If you require any further information on any artists, please feel free to e-mail us and we would be happy to assist you. 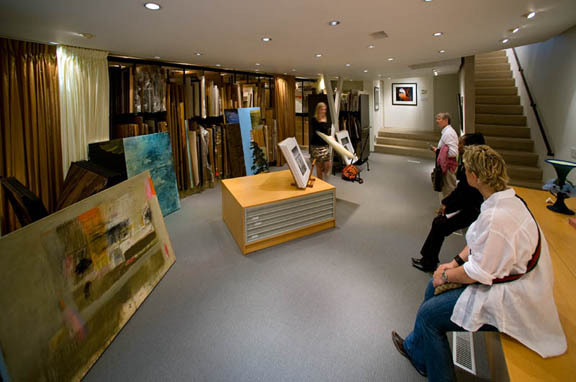 The gallery has been presented in media such as The National Post, The Globe & Mail, Canadian Architect, City & Country Home, Fashion Television, Life Network's Homes by Design and Design for Living. 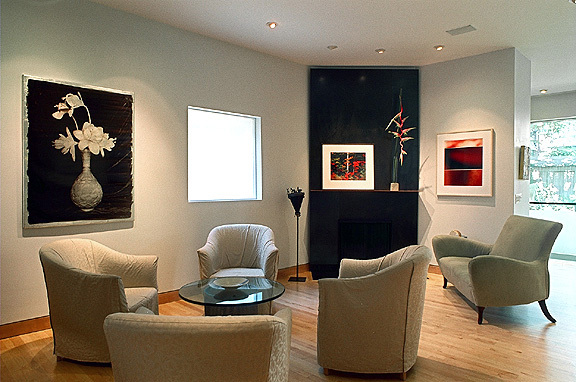 Marcia Rafelman has been an art dealer for over 30 years and is a member of ADAC, the Art Dealers Association of Canada. 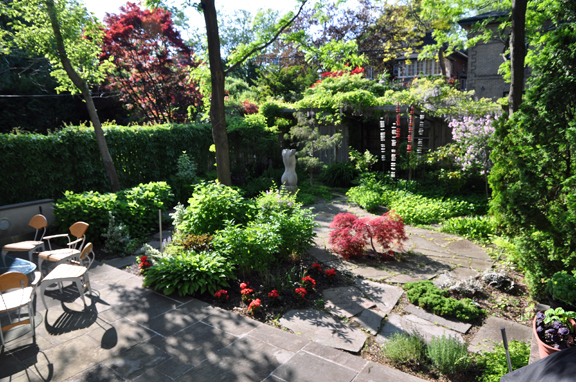 If you are visiting or are living in Toronto, please call us at (416) 920-4468 or email us at info@mrfinearts.com. We would be pleased to schedule an appointment.